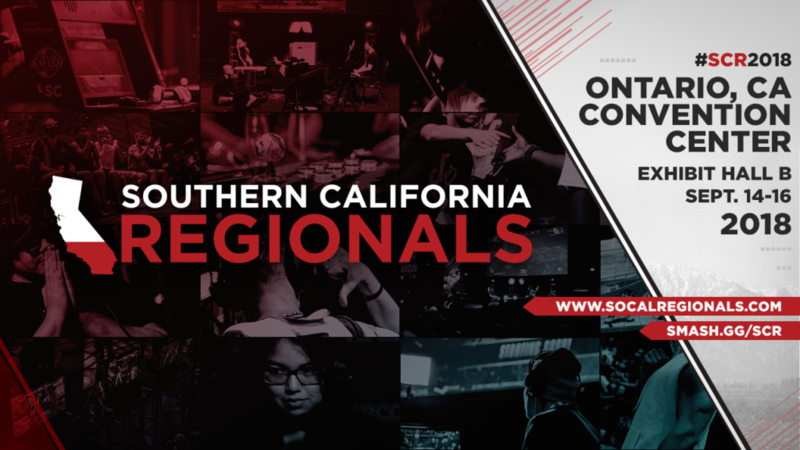 SoCal Regionals (SCR), Southern California’s premier fighting game event, returns to the Ontario Convention Center this September 14-16, 2018. 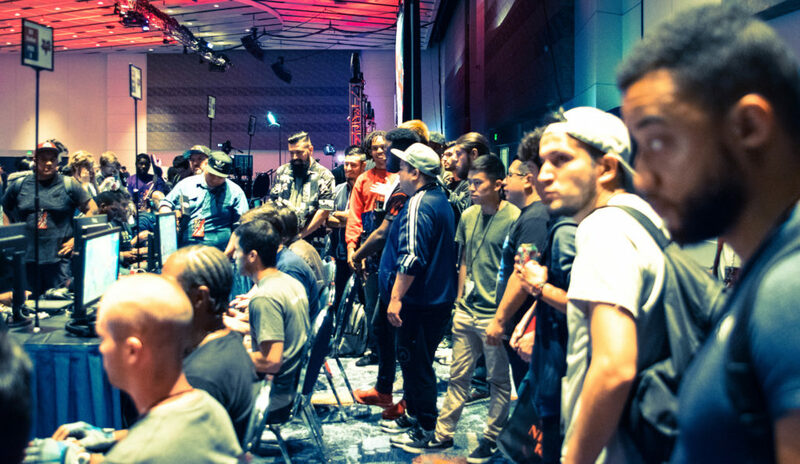 With 28,000 square feet of venue space to celebrate the games we love, we are focusing our efforts in bringing fighting game fans more attractions and a great roster of tournament titles. Stay tuned for more news about the game line up, registration, and special event announcements in the coming weeks. In the meantime, let us know what games and features you would like to see at SoCal Regionals 2018 by tweeting us @levelupseries and using the hashtag #SCR2018. 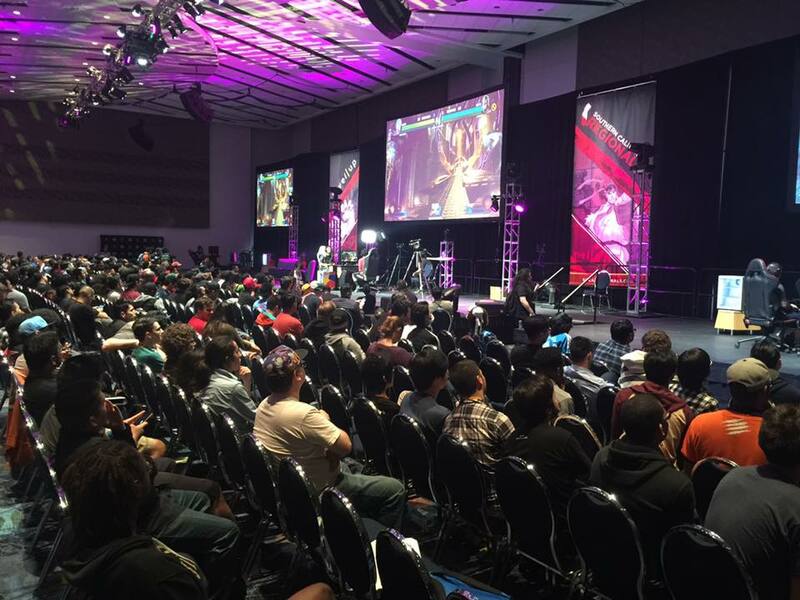 Your feedback helps us determine event direction and modernization of our fighting game events. You can reach out to SCR founders Alex ‘CaliPower’ Valle & Jimmy ‘ShinJN’ Nguyen on our Discord channel or shoot us an email at admin@levelup-series.com. 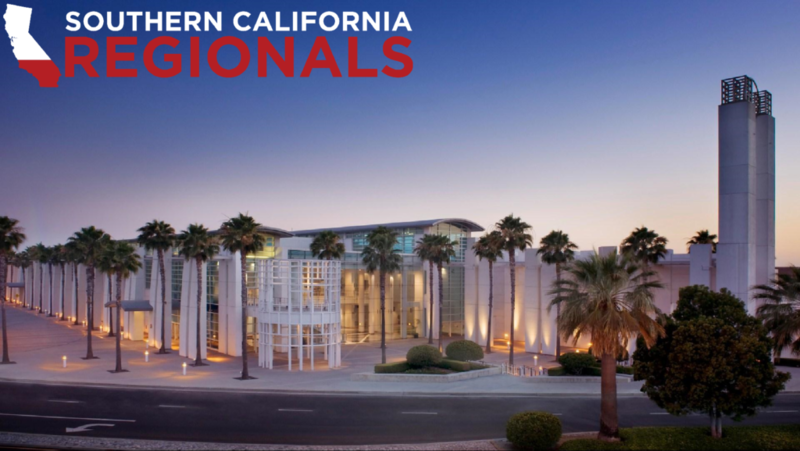 We have partnered with the DoubleTree by Hilton Ontario Airport as the official SoCal Regionals 2018 hotel! The Double Tree is walking distance from the convention center, rooms are at $135 per night, and the discounted rate is valid from September 11-18, 2018. Room reservations are now available at https://bit.ly/scr2018hotel until August 11,2018. Rooms are expected to sell out so don’t miss out! We are proud to establish a special convention airfare discount with United with assistance of Andromeda Consultants. Purchase your air ticket online by going to united.com/meetingtravel, enter ZF4R756351 and continue to search your flight. You may also enter the code into “Promotions and certificates” box from regular United.com advance search page to enjoy the discount or call 800-426-1122 to book ticket in person free of charge. Save up to 20% on all United air network depending on fare class and city of origin. The travel period is between 9/9/18 – 9/22/18 coming to Log Angeles airports (ONT, LAX, BUR, SNA). We respectfully request that you to enter the promotion code in even if the code does not impact your pricing so we can see the volume to help us to plan better and get higher discounts for future years.